Thank you for visiting the website of Weldun Roofing. Our staff is very understanding of how stressful the decision to install a new roof can be. 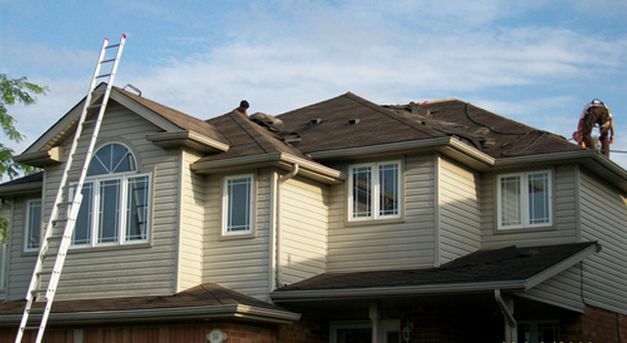 However, we will walk you through every step of the process to ensure you are receiving a high quality roof that will be protecting your biggest investment: your home. To help you rest assured, we are fully covered by WSIB and carry $2 million in commercial liability insurance. With the help of our employees and homeowners, we have been named Diamond Winner 2017 and the Guelph Mercury Reader’s Choice Award Winner for Favorite Roofing Contractor of 2015! If you have any questions about our services or would like any additional information, please fill out our handy eform below and we will get back to you as soon as possible. We look forward to serving you!